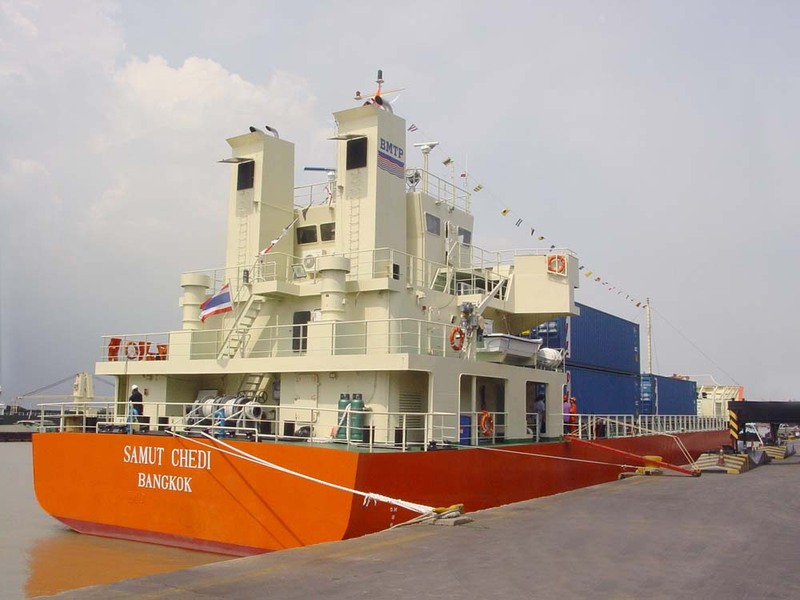 Samut-Chedi Container Vessel can hold up to 93 TEU. 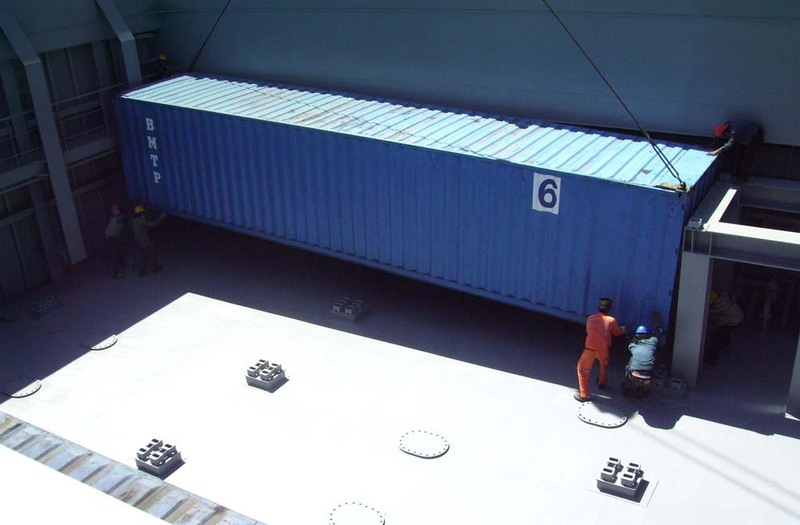 She measures at 62.75m, by 16m, by 6.5m. 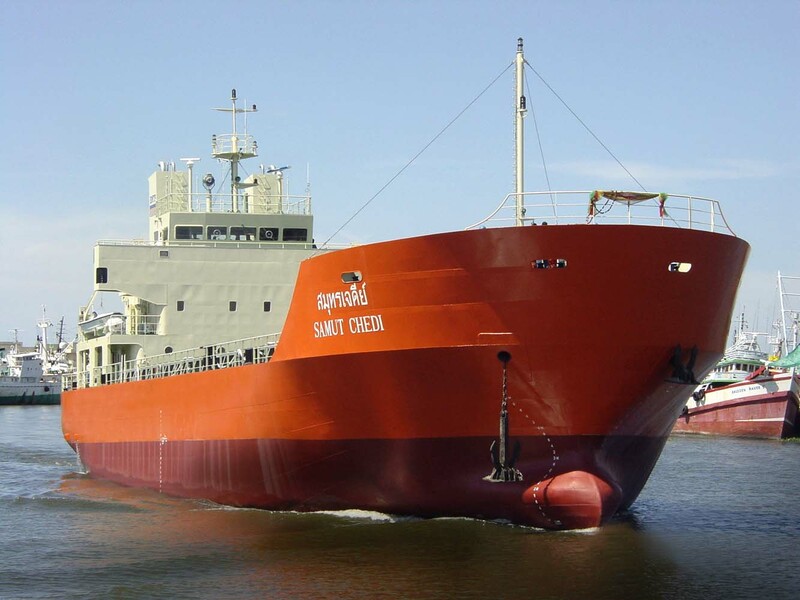 In all honesty, even though MitsDecisions Shipyard built this container vessel in 2008, she still runs as good as new.